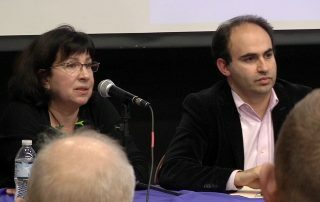 Jewish Studies faculty share perspectives on anti-Semitism and anti-Semitic violence. 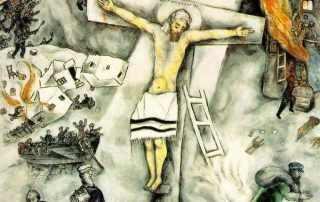 Christian myths about Judaism both feed anti-Semitism and misrepresent the reality of a religion based on the love of God and the other. 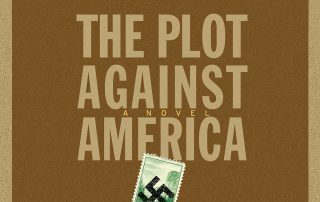 Works of literature speak to the forces behind anti-Semitic violence.